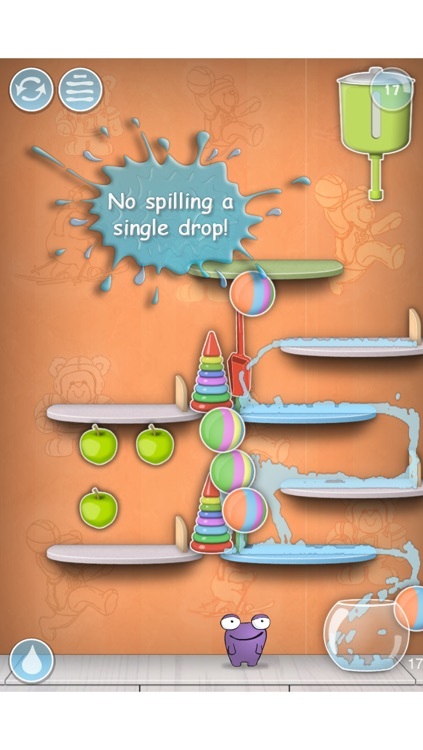 "After all, Angry Birds and Cut The Rope can only offer so many new levels before we start looking elsewhere for entertainment. 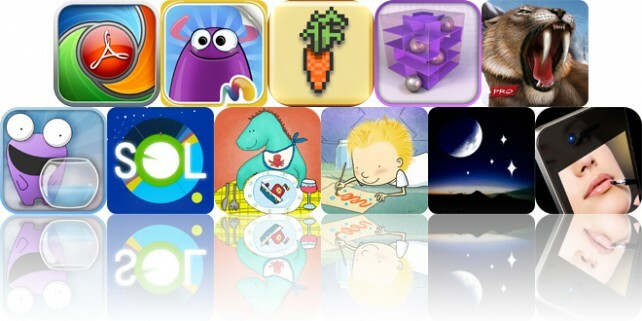 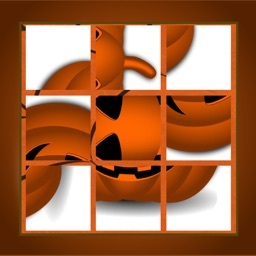 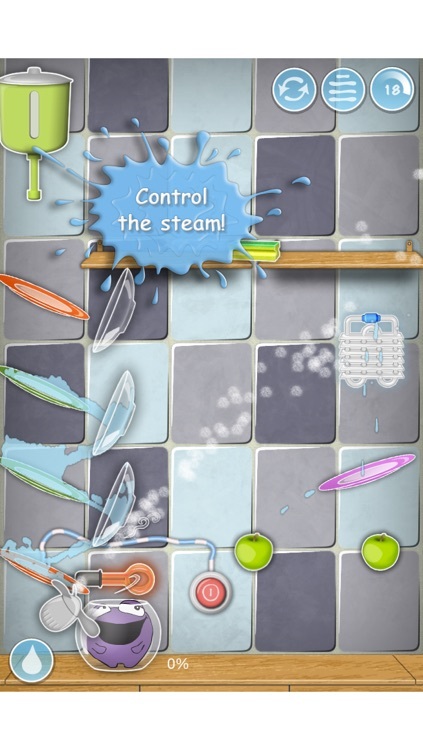 If you're seeking a puzzle game that's familiar, but still distinct, you might want to consider Watee..."
Today's AGF list includes a business app, an interactive storybook, and a puzzle game. 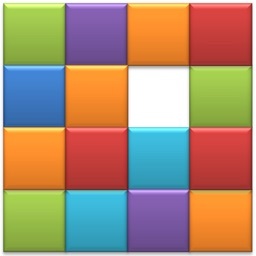 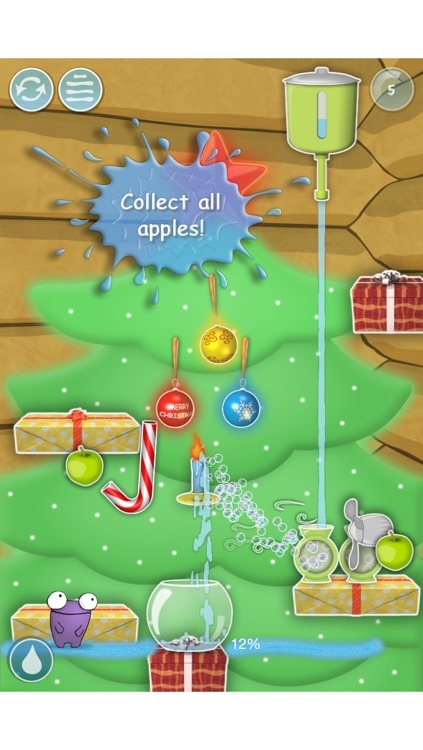 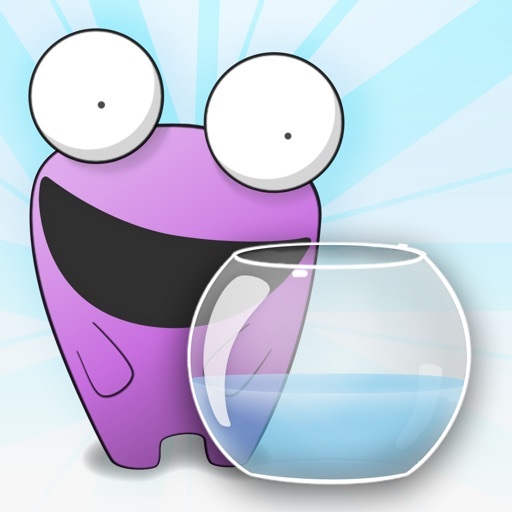 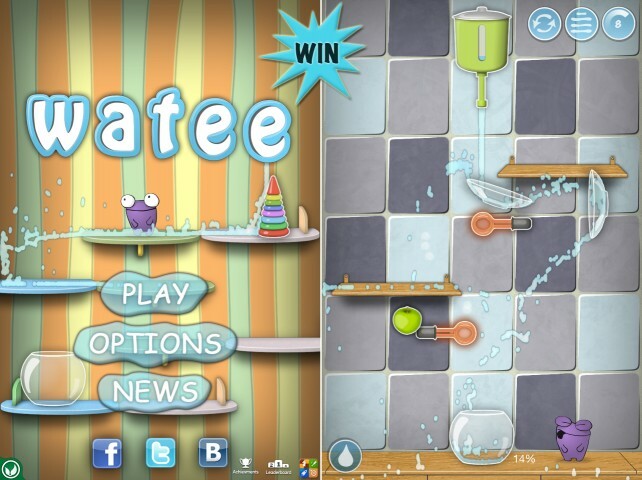 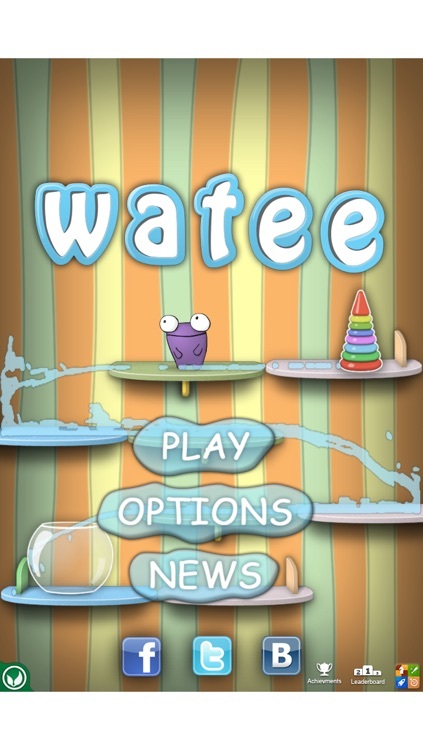 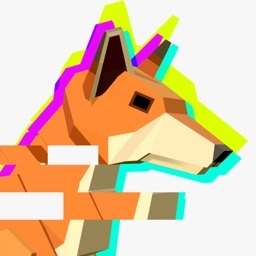 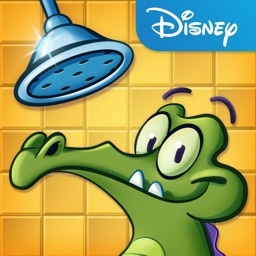 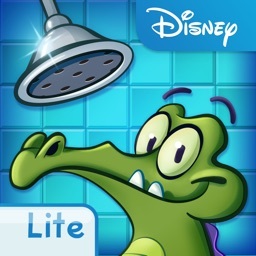 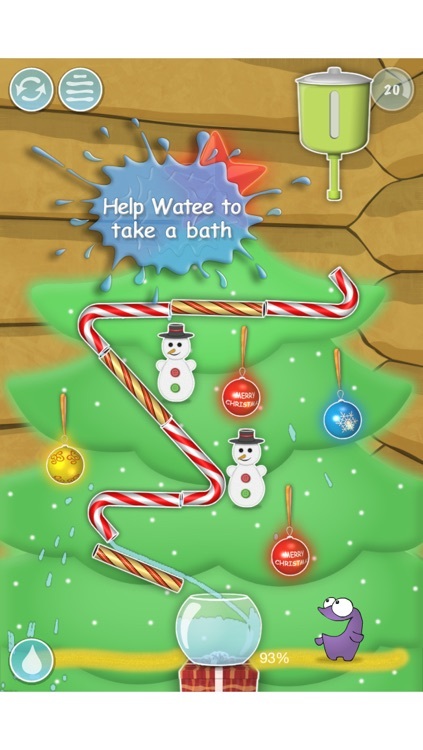 Here's your chance to win Watee ($0.99) for iPhone, iPod touch, and iPad.